Adult Mom also just released a split with Cyberbully Mom Club and I Tried To Run Away When I Was 6. 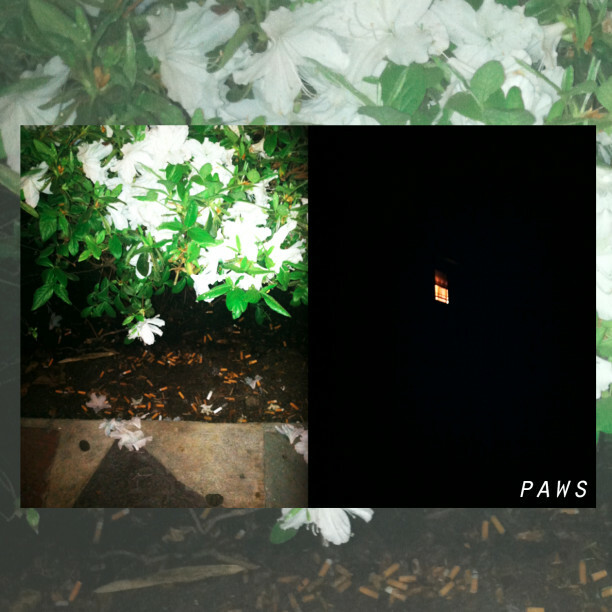 Adult Mom’s Sometimes Bad Happens will be released on August 22 through Miscreant Records. Pre-order the tape here.